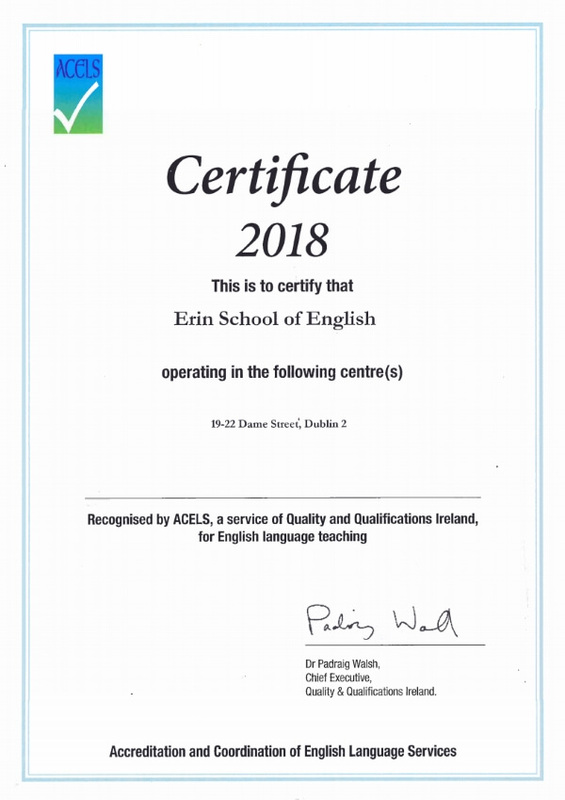 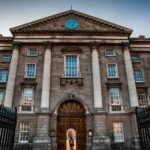 Erin School of English is officialy recognised by ACELS, a service of Quality and Qualifications Ireland, for English language teaching (ELT). 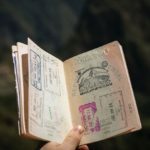 You can check this in their school register. 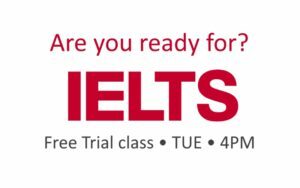 Find out more about our Exam Preparation courses.